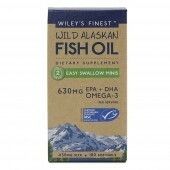 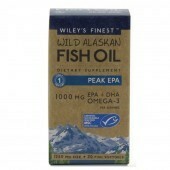 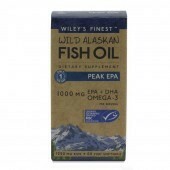 Wiley's Finest has a focus on Sustainability, Process and Quality which results in the production of high quality fish oils. 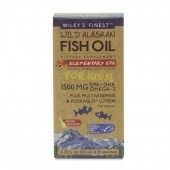 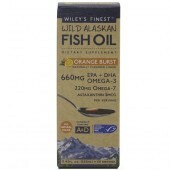 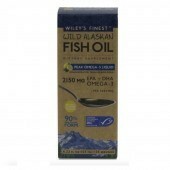 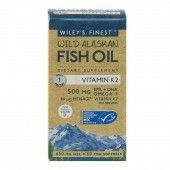 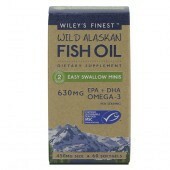 All of Wiley’s Finest fish oils are sourced from sustainable, USA wild caught fish, caught by US registered vessels in American waters. 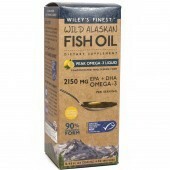 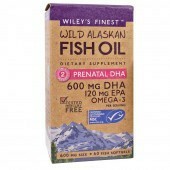 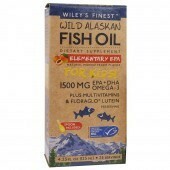 Typically, about 95% or more of the fish oil is from Alaska Pollock, and about 5% or less of the fish oil is from Pacific Whiting.